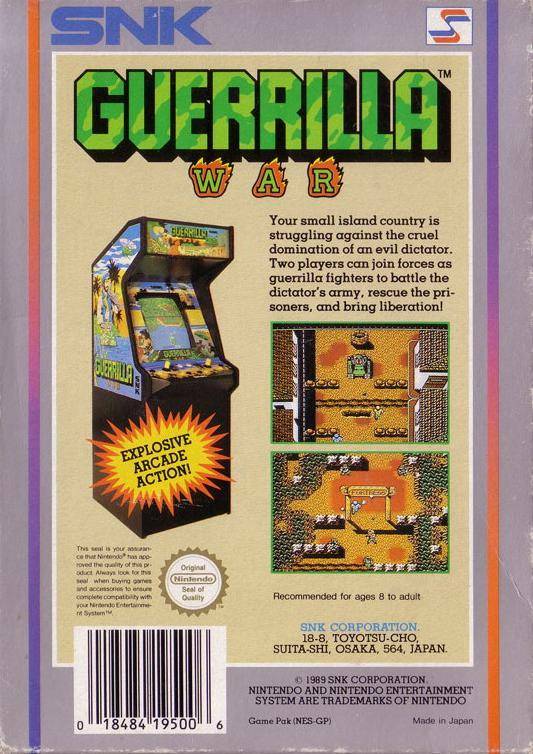 Guerrilla War, known as Guevara in Japan, was released for the NES in North America in 1989. 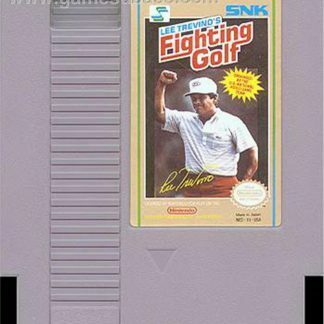 It was published and developed by SNK, originally being released as an arcade game in 1987. The game is based on the adventure of Che Guevara defeating the regime Batista in the 1950’s in Cuba. 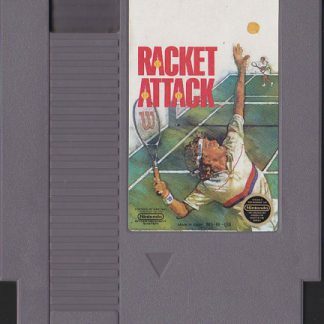 If there was a second player, his character is Fidel Castro. Castro is fifth out of ten in EGM’s list of top game politicians. 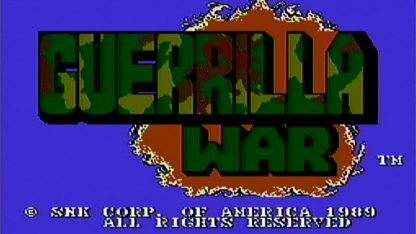 Due to fear of anti-Communist located West, SNK localized the Guerrilla War’s dialogue and manual for European and North American releases. 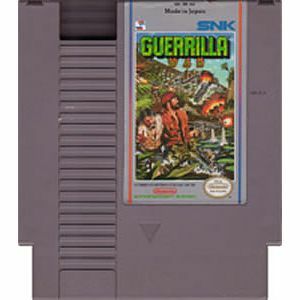 The Japan version Guevara for the Famicon is sought by gaming collectors. 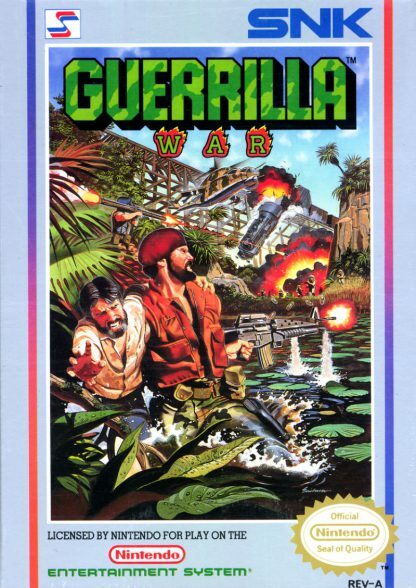 As the story goes, your character is one of the guerrilla fighters, landing onto an island under some military occupation. 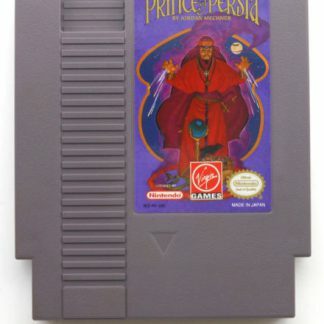 To advance, you will need to kill thousands of soldiers and rescue hostages to get to the palace of the leaders. 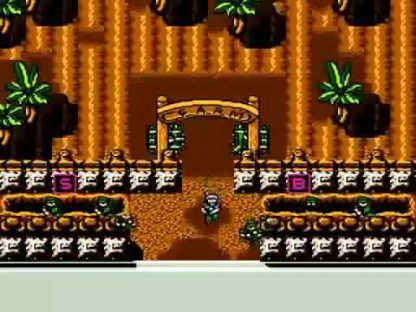 The game has ten levels and each one has a boss at the end to kill. 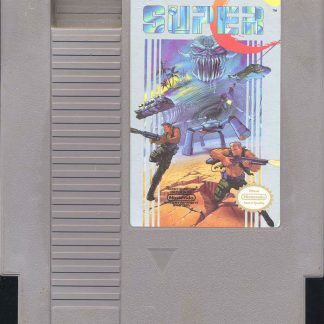 The player will have unlimited continues, unlimited grenades, and unlimited ammo, letting you shoot without the stress of running out of anything. 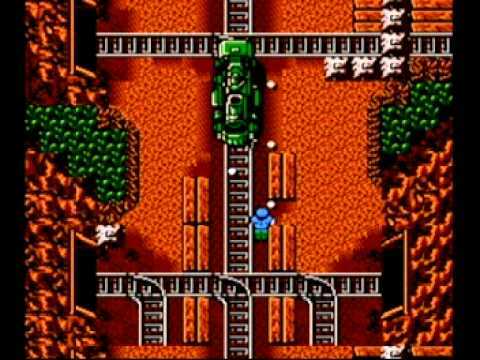 Other guns are available as you go through the game. 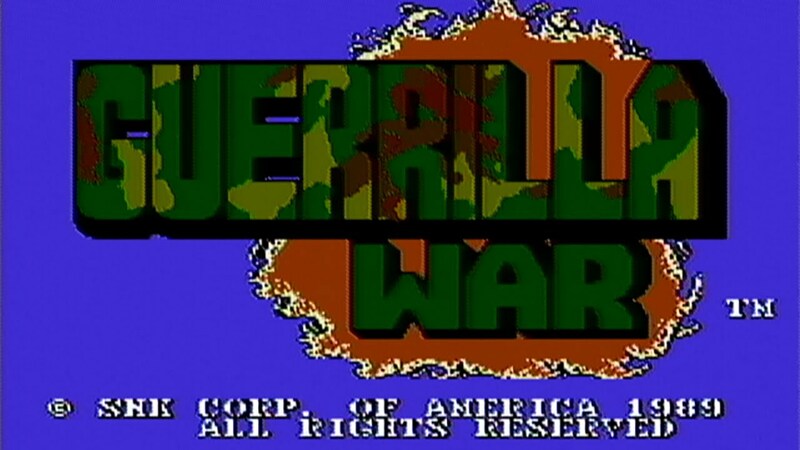 These weapons include laser rifles, spread guns, flame throwers, and rocket launchers. 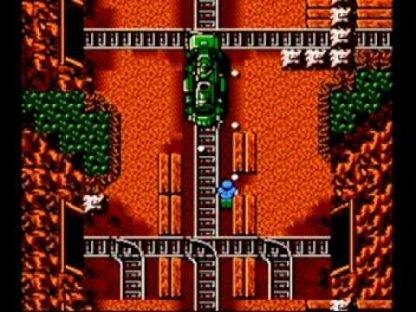 Tanks are also available for use, as you can use them to run over enemies.